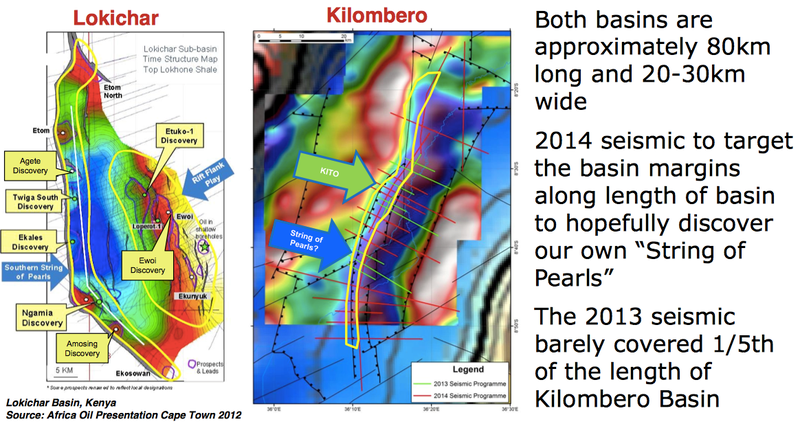 Swala Energy (ASX:SWE) has just selected a drilling target for their Kenyan Block 12B, to be drilled in 2015. SWE’s JV partner, oil major Tullow, have determined a mean recoverable gross oil volume of 44 mmbbls for this prospect, the Ahero “A” prospect. 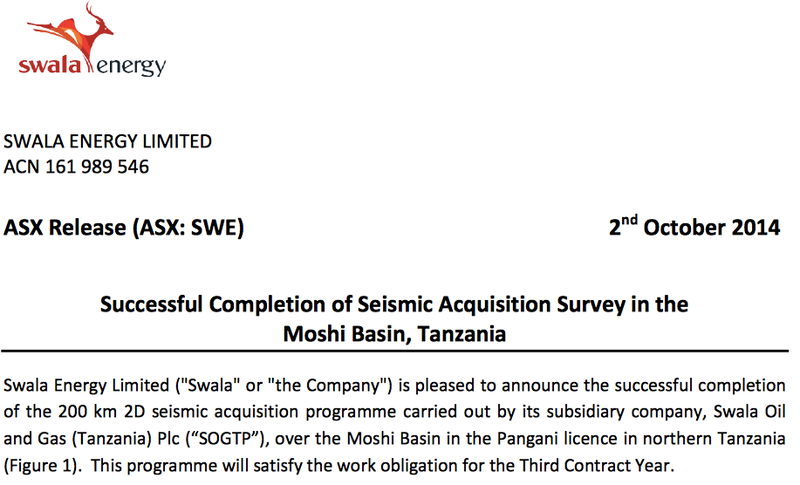 SWE is also expecting seismic results on their Pangani licence in Tanzania in the coming weeks, with drilling of targets also planned for 2H 2015. In the New Year, further seismic results will be delivered for the Tanzanian Kilosa-Kilombero licence – with one prospect ‘Kito’ (151 million barrels gross prospective unrisked P 50 ) identified already, we are hoping SWE can uncover even more drill targets. Still in Tanzania, SWE has listed on the local stock exchange to a positive response – ‘Swala Tanzania’ is up 400% since listing on the Dar es Salaam Stock Exchange (DES). 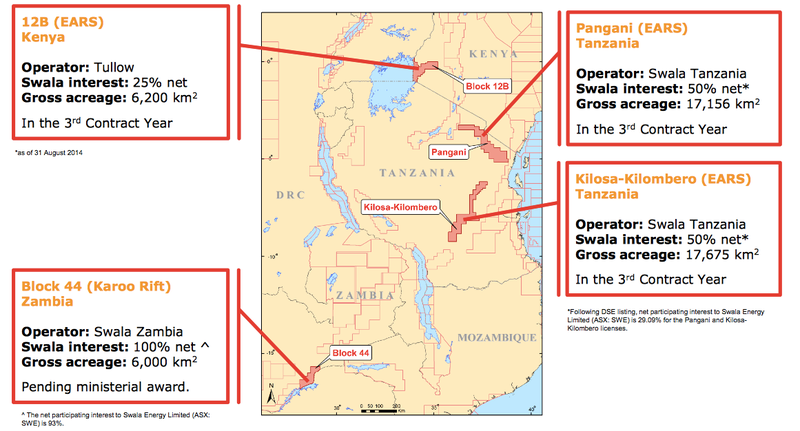 It seems the local Tanzanian people are very keen to invest in oil exploration in their country. The past performance of this product is not and should not be taken as an indication of future performance. Caution should be exercised in assessing past performance. This product, like all other financial products, is subject to market forces and unpredictable events that may adversely affect future performance. SWE are also working with potential partners on the bidding for the Tanzanian Eyasi Block. SWE’s listing on the local stock exchange has surely boosted SWE’s bidding status for Eyasi in the eyes of the government. We would imagine the Tanzanian government would be under pressure to award this license at least partly to the Tanzanian people – and this could be done very simply by awarding it to SWE and their partner. Plus in Zambia SWE has just received the formal hydrocarbon rights to its first exploration block. In Kenya, in addition to the just released drill target, Tullow and SWE have continued their exploration efforts, with seismic results due in the coming weeks. CEPSA, who had farmed into Block 12B a few months ago, opted to withdraw citing that they would have preferred more time to review the data before committing to drilling. 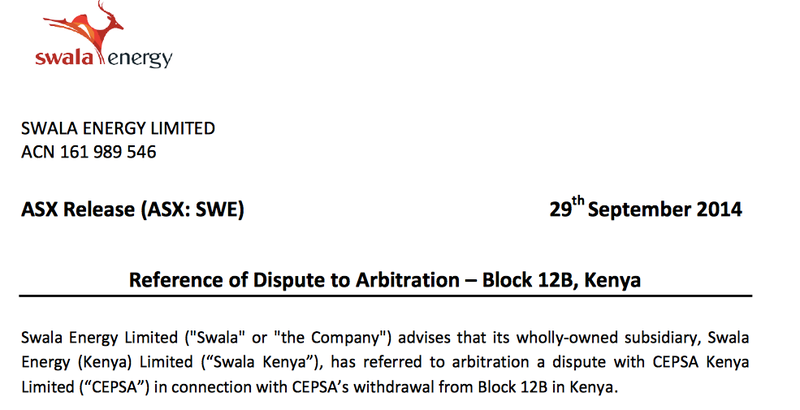 Unwinding the Farm-in has caused some confusion around the right way for CEPSA to return the 25%, which has been referred to arbitration, and will hopefully be resolved in a few months. A small distraction while Tullow and SWE press ahead towards drilling in Block 12B next year. 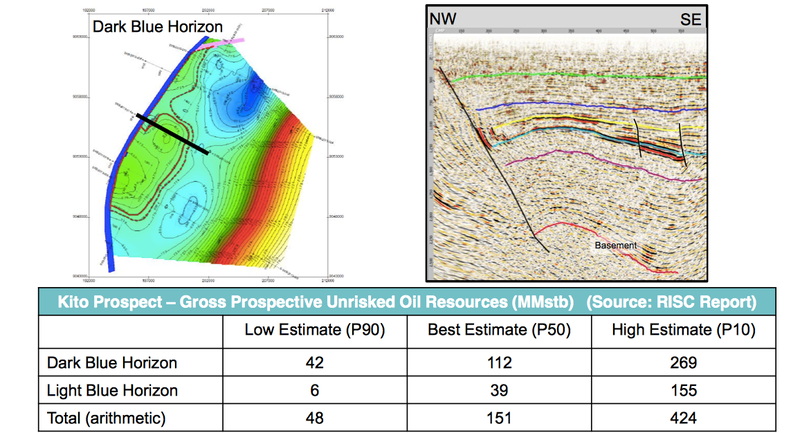 That’s a lot of results due in the coming months for SWE, and we are hoping for even more high potential drill targets to be added to contention for 2015 drilling. We kicked off our coverage of SWE with The last junior oil explorer operating in this exciting region with this same JV partner went up 800% in a matter of months. 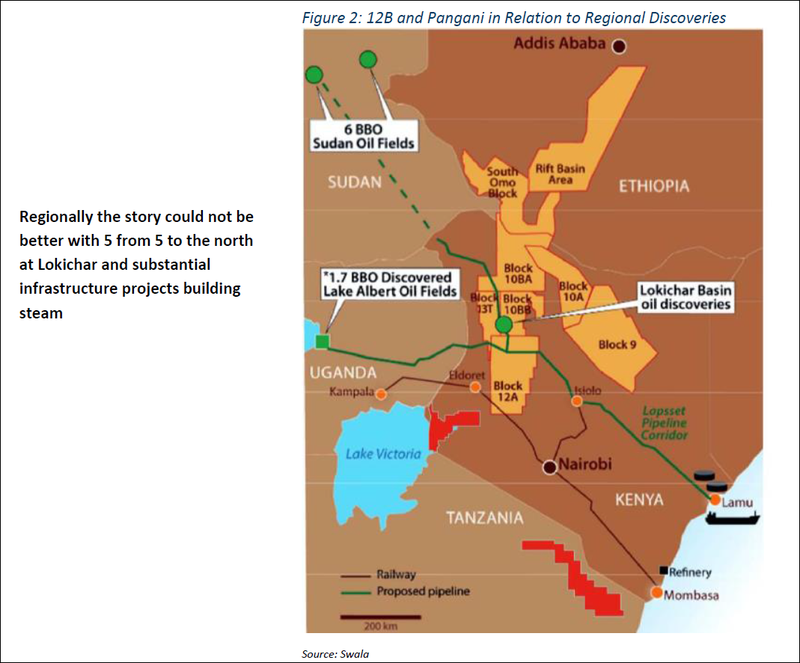 This article goes in-depth into SWE’s plans for its EARS oil blocks in Kenya and Tanzania. In SWE up over 50% in the last few weeks, find out why is this only the beginning... we looked at SWE’s plans to expand into Zambia and the knock on effects that AOI’s flurry of EARS oil discoveries is having on SWE’s interests. The momentum kept up with Will This Junior Oil Explorer’s Share Price Keep Doubling? And then in March 2014 SWE hit us with the CEPSA deal – SWE Reveals Mystery US$ 36M JV Partner – Now Circling Multiple Oil Leads... Now as 2015 approaches, SWE is building up for a big year of exploration and drilling and in this article we’re going to bring you up to speed on all the latest plans and ambitions. So what exactly happened with CEPSA? 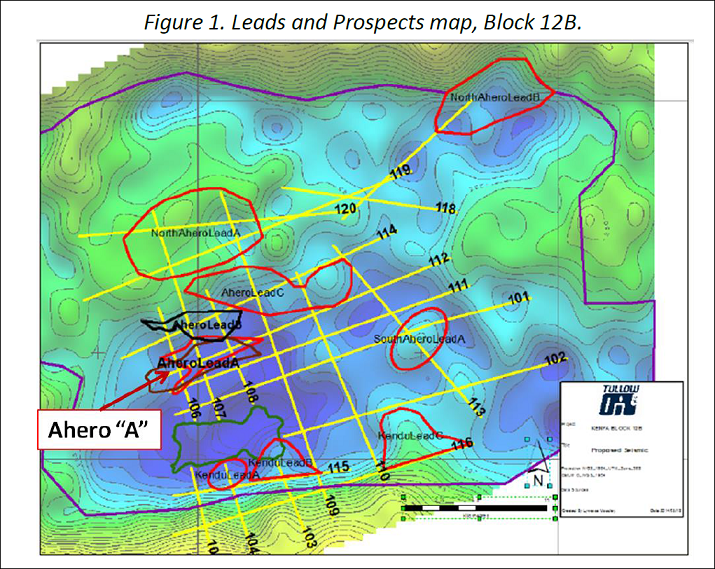 A recently completed seismic survey over Block 12B, plus the news of a firm drilling target, demonstrates that SWE and Tullow have firm confidence to press ahead with work there and commit to drilling an exploratory well in 2015. We should see the results of this seismic surveying soon – hopefully with some more fat drilling targets clearly visible. CEPSA withdrew from the PSC saying it would have preferred more time to review the data before having to commit to a decision to drill or not. 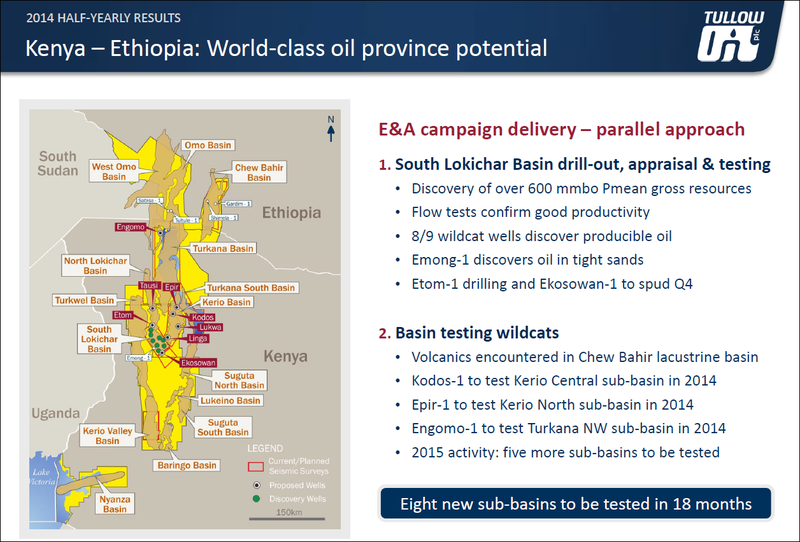 But the recent seismic data SWE acquired for Block 12B has given both SWE and Tullow the technical comfort to proceed with an exploration well in 2015. 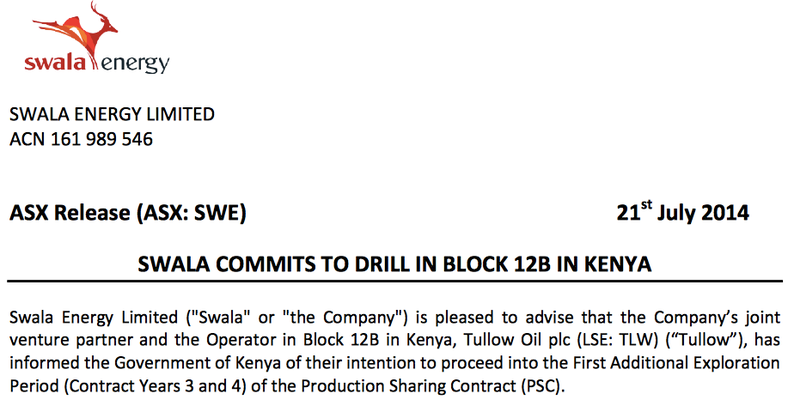 So even though it’s a shame to lose a farm-in partner, it’s great to see both SWE and Tullow sticking to their guns and committing to drilling Block 12B in 2015. Remember, JV partner Tullow has a market cap of over 5BN GBP and it’s backing SWE and its 12B project. 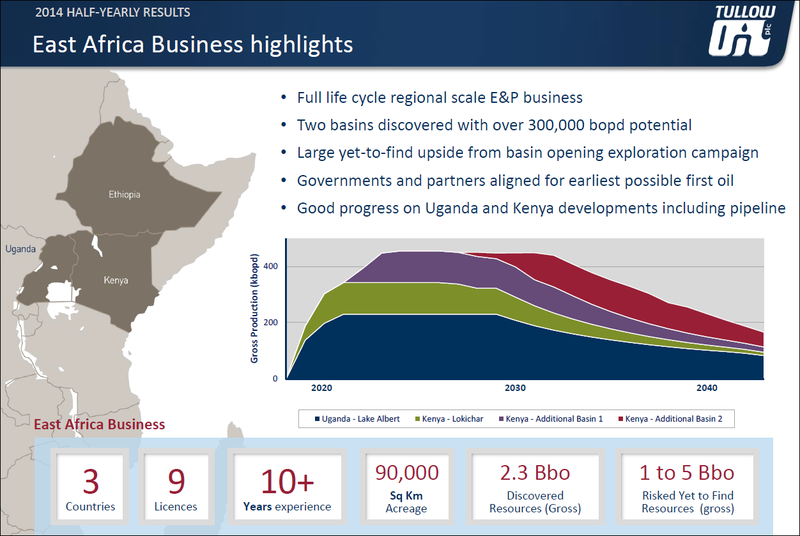 As we mentioned earlier, Tullow is also a JV partner with Africa Oil Corp (AOI), which is a first mover in the EARS with a focus on the Lokichar Basin in Kenya – an area that’s analogous to SWE’s Kilombero rift. Since the Next Oil Rush article on Real Energy (ASX:RLE), International Feeding Frenzy in Australia’s Hottest Shale Gas Region Puts Undervalued Junior on M&A Radar , RLE has risen as high as 110%. After we released the Next Oil Rush article on Rey Resources (ASX:REY), Who is the Mystery Third Man? We Reveal the Next Junior Explorer in WA’s Canning Super-basin... , REY has risen as high as 85%. 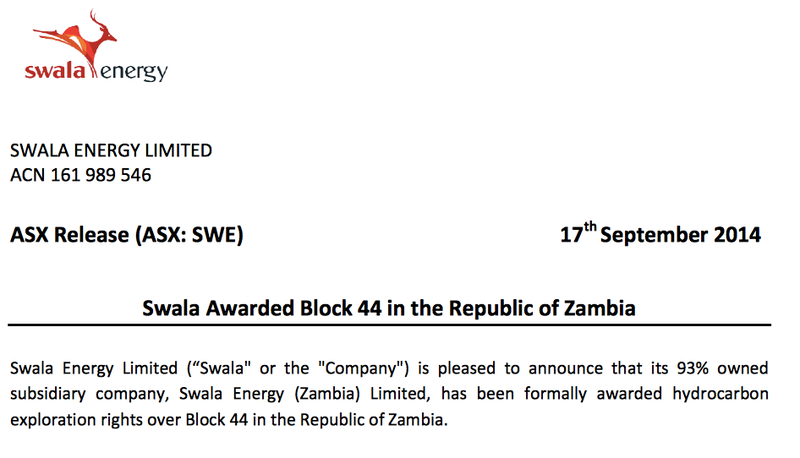 Block 44 was offered to SWE back in July and came after over three years of hard work in Zambia to secure an exploration licence. SWE accepted the offer and the Ministry of Energy in Zambia have now formally signed it off. SWE’s exploration projects in and around the East African Rift System now extend from Kenya in the north through to Tanzania in the middle and Zambia in the south. 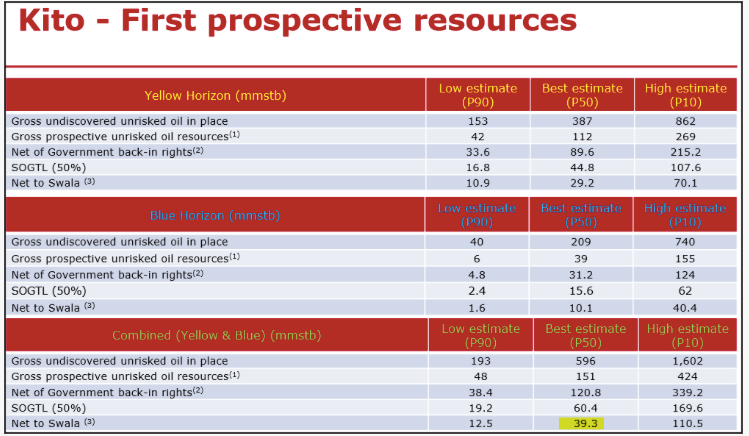 This is a lot of exploration kms in some of the world’s most prospective, yet underexplored oil land. 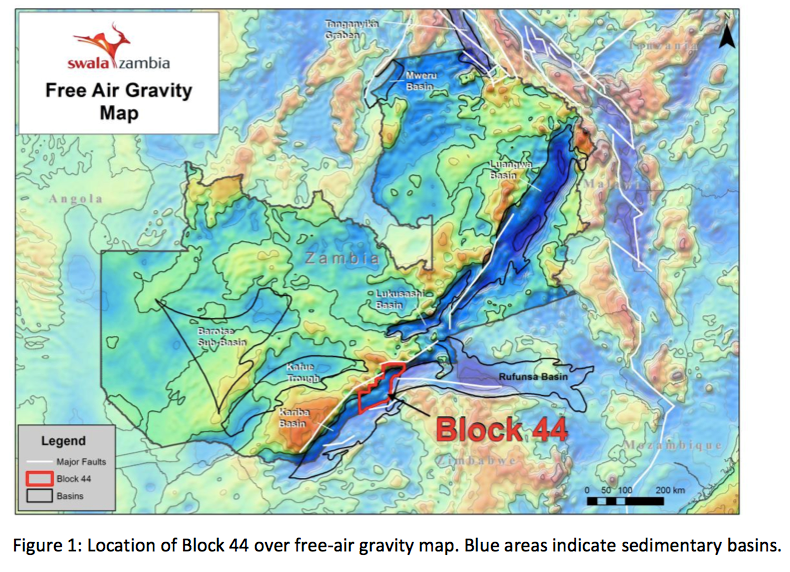 Block 44 covers 6,000 km 2 on the margins of the Karoo aged Kariba Basin, a highly prospective area for gas. The Karoo Supergroup is a stratification layer of rocks around 120M years old that covers two-thirds of Africa’s land mass and holds most of its oil, but it’s thought that the Kariba Basin is likely to be gassy. Block 44 is locked into this system – and the big question is does it any hydrocarbons? 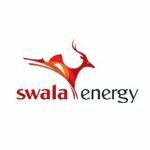 Swala Oil and Gas (Tanzania) Plc has become the first oil and gas exploration company to be accepted and listed onto the Dar es Salaam Stock Exchange (DES) in Tanzania. Official listing of Swala Tanzania on the DES occurred on Monday 11 August. Using this new listing, local investors in Tanzania and East Africa can get involved in something we’ve been on to for a while now – and open up a new market for SWE at the same time. And it’s working – Swala Tanzania shares are trading 400% up on the DES. The read through, taking into account % ownerships and asset allocation equates to a much higher valuation compared to that on the ASX. The past performance of this product is not and should not be taken as an indication of future performance. Caution should be exercised in assessing past performance. This product, like all other financial products, is subject to market forces and unpredictable events that may adversely affect future performance. Listing on the local stock exchange can only be a positive for relations with the Tanzanian government, especially crucial given bidding for the Eyasi license is starting to heat up. 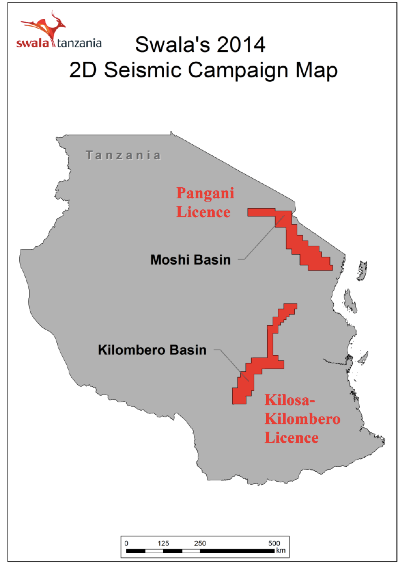 A big tick for the Tanzanian government is that awarding the licence to SWE will allow local Tanzanians the opportunity to retain ownership of the block in some way, through shares in SWE. 2015 is going to be a big year for SWE right across its East African acreage. SWE has just announced a drill target at Block 12B plus made a firm commitment to drill an exploration well in 2015 with its JV partner Tullow. In Tanzania, SWE is gathering seismic at at its Pangani and Kilombero basin blocks so it can develop drilling targets for 2015. We should have results for both by the New Year. And in Zambia, SWE has formally won hydrocarbon exploration rights at Block 44 and will reprocess legacy data to determine the next step there. So across all assets, SWE is making moves and executing plans. We look forward to seeing details of the drilling plans for 12B in Kenya, results of the seismic surveys in Tanzania and updates on the reprocessing work in Zambia. In the coming months we should start to learn a fair bit more about SWE’s chances of finding the next big oil resource in East Africa. Will this junior oil explorer’s share price keep doubling?